A star lawyer in Detroit, a young immigrant wife in Arizona, a veteran in Colorado who blocked all memory of military service—three strangers, countless stories, one war. The Vietnam War pulled America apart, dividing our country into factions. Forty years after the fall of Saigon, the War is still contentious, amongst citizens, policy-makers, and scholars. And yet, memories of the Vietnam War unite us. In a new eight-part special series, With Good Reason explores the unresolved tensions in our understanding of the war and the perspectives and people it forever changed. 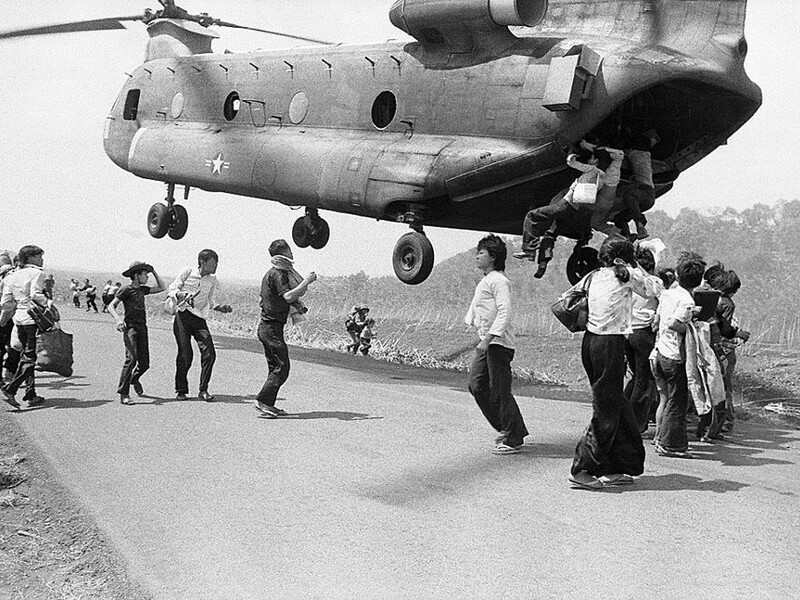 Why is it that trauma seems so central to how we talk about Vietnam? 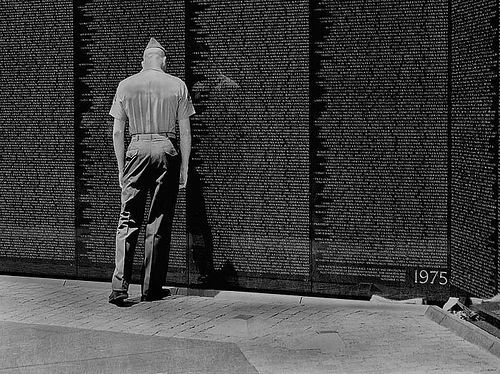 Historians Fred Turner (Stanford University) and Wilbur J. Scott (U.S. Air Force Academy) explore how the self-image of America was shattered in Vietnam, and veterans share their stories of difficult returns home. 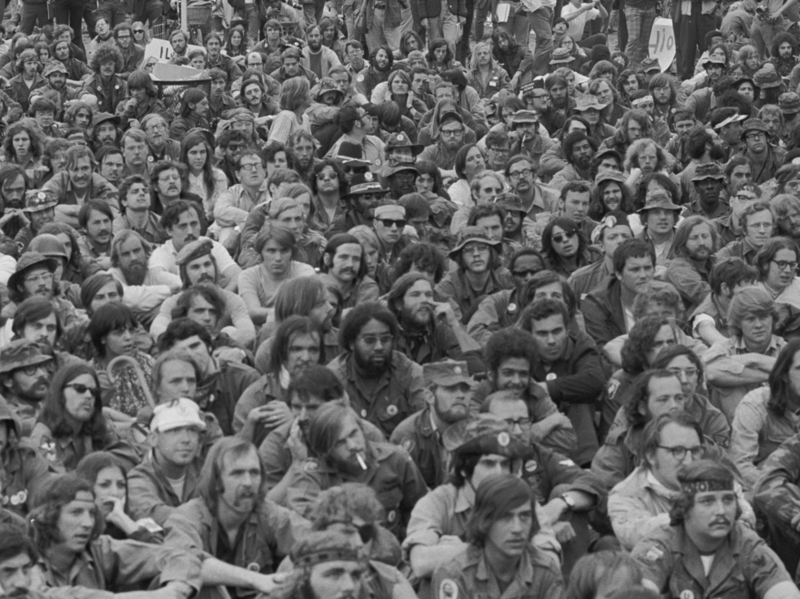 The Vietnam draft was the biggest ever test of an audacious social experiment in selective service. 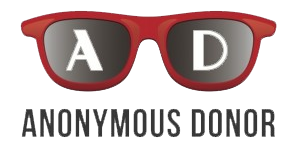 We hear the accounts of youth plucked from suburban life and set on the road to war. Plus, historian Christian G. Appy (UMass Amherst) explains how the nation’s poor and people of color were disproportionately targeted by selective service. The army that served in Vietnam was one of the most racially diverse America had ever fielded. But though the U.S. military was highly integrated, the charged racial politics of the home front often seeped onto the battlefield. 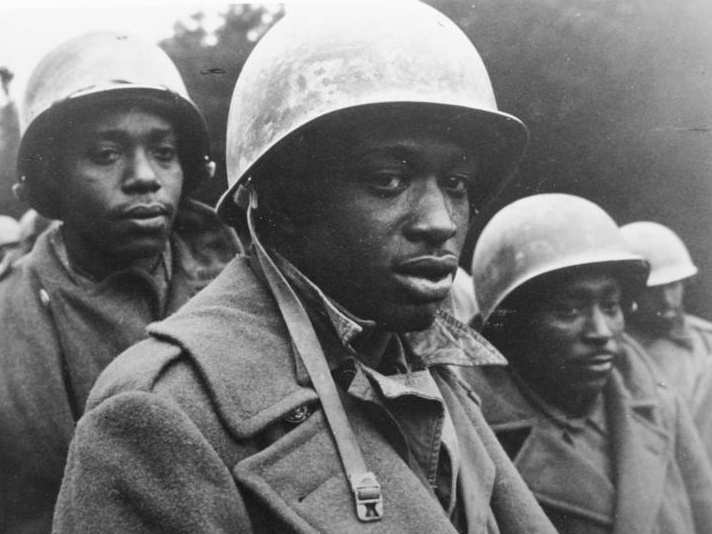 Through personal narratives and expert comment, we explore what it meant to be a person of color fighting in the American forces. 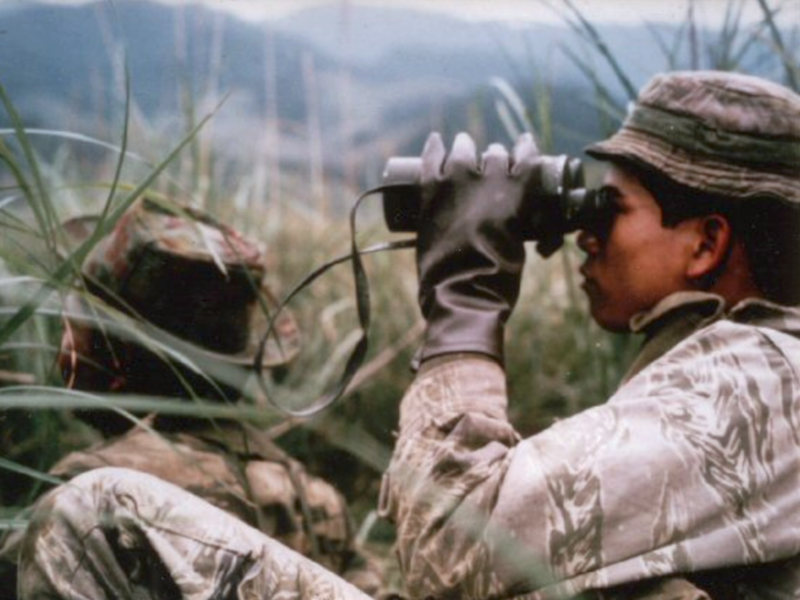 For the indigenous peoples of America and Vietnam, participation in the Vietnam War was often complicated. In the highlands of Vietnam, the indigenous Degas or Montagnards fought alongside American soldiers, but were abandoned when the war ended. Plus, we hear the testimony of a Native American veteran who fought for the U.S. on foreign soil. Alongside the army of men on the front lines of conflict was an army of women in support roles, formal and informal. From the nurses who treated wounded men to the journalists who reported the casualties, women were often a major part of soldiers’ experience of the war. 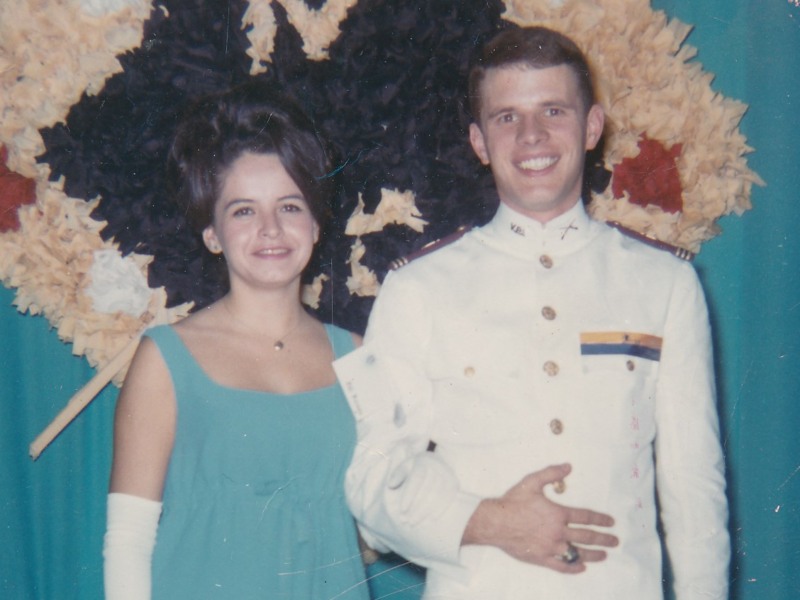 We hear the stories of some of these women, and reflect with scholars on how women’s experience of Vietnam changed the gender politics of the era. The war upended the lives of millions of women at home, some of whom turned to activism in an effort to bring their husbands home. We tell the stories of war wives who allied with anti-war activists to bring about the return of POWs. 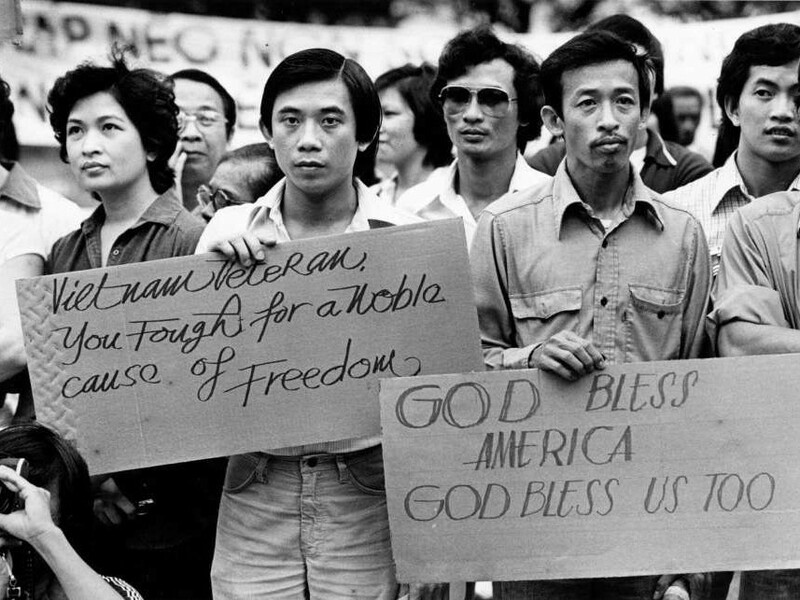 Some of the Vietnam War’s most enduring legacies are the Vietnamese communities of America, who arrived en masse after the Fall of Saigon. 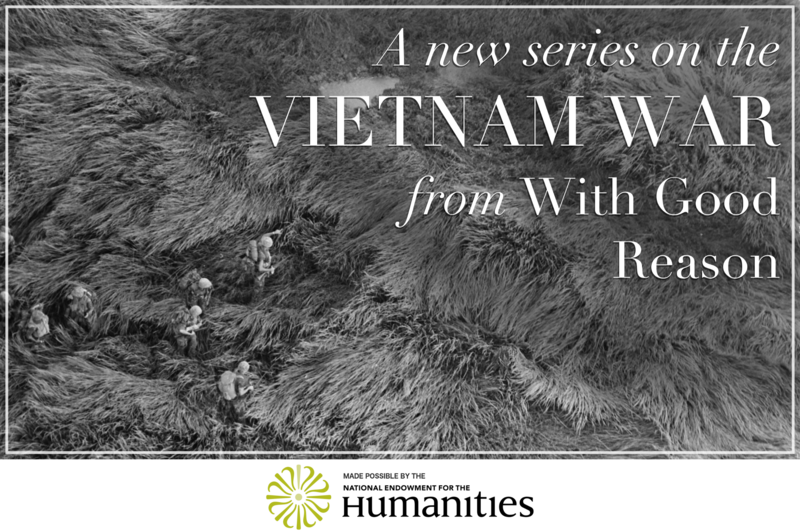 In our final episode, we explore the stories of these neighborhoods and hear the accounts of South Vietnamese who watched their homeland disappear from abroad. This series was made possible by a major grant from The National Endowment for the Humanities: Exploring the Human Endeavor. For more information about the NEH and its programming, visit www.NEH.gov. Special thanks to Wesley Abney, William “Bogie” Holland, Eric Fox, Ron Ritter, and Newport News Shipbuilding for their support in making this series.